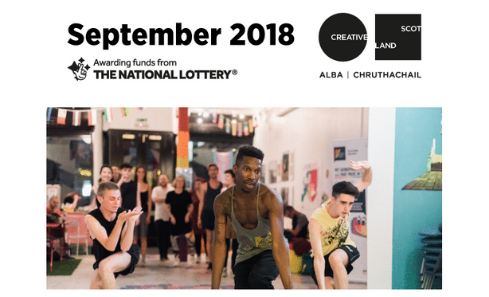 In September 2018 we announced August's Open Project Funding recipients, revealed the successful projects taking part in our Crowdfunding Creativity pilot, and saw three artists on their way to Malawi as part of the Lake of Stars festival. 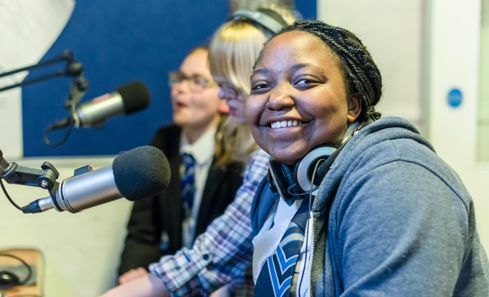 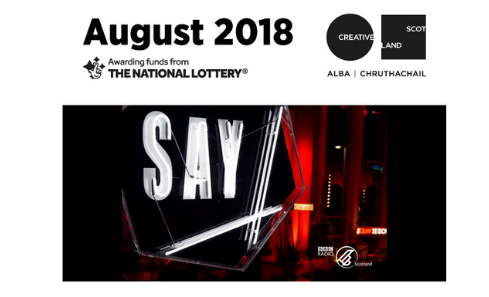 Nearly £1m support for cultural activity across Scotland, new podcasts by young people revealing the positive impact of the CashBack scheme, and the latest round of Visual Artist & Craft Maker Awards opens. 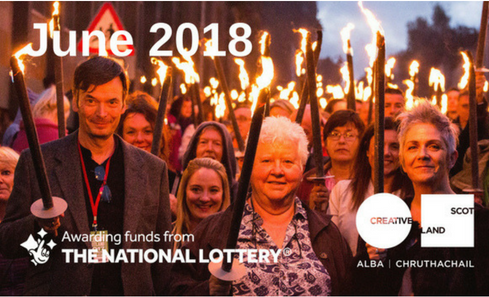 In June 2018 we shared the news that over £1.2m of Open Project Funding was awarded to projects across Scotland last month, plus big announcements in the world of literature and screen. 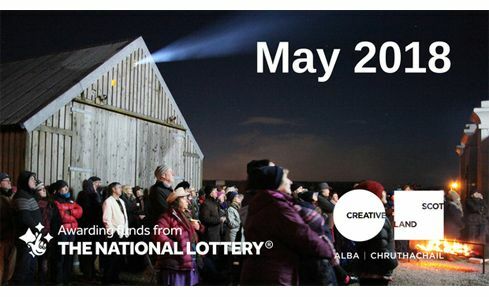 In May 2018 we shared details of £650k Open Project Funding awarded to projects across Scotland last month, plus news for Scotland + Venice, features on funded projects and events, and a new Crowdfunding initiative.